Check out a Sneak Peek of Black Diamonds on Amazon’s Kindle! 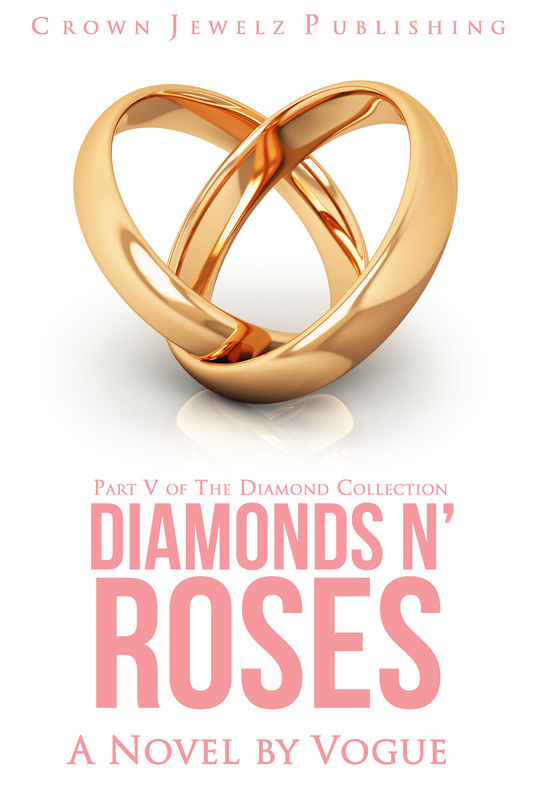 A sneak peek at the first seven chapters of Black Diamonds, Part IV of The Diamond Collection is currently available exclusively on Amazon’s Kindle. The preview is currently priced at .99 but will become free for 5 days starting 12:00am on Tuesday, July 16, 2013 Pacific Standard Time and will end 11:59pm on Saturday, July 20, 2013. Please click on the official book cover to your left to be directed to Amazon’s Kindle. Disclaimer: This is a rough draft of the first seven chapters of the novel. These chapters have not been professionally edited and may be altered or deleted in the final version of the novel.